Fresh Seafood. Prepared Foods. Catering. Meals to go. Party Platters. Catering. Fresh Seafood Daily. Retail and Wholesale. 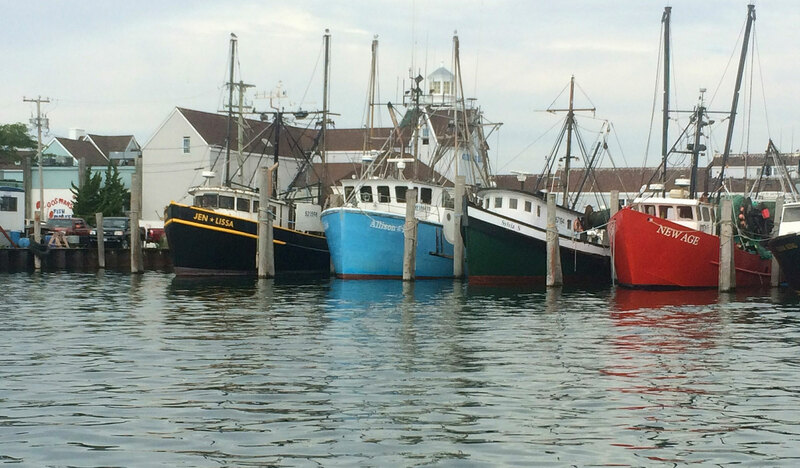 Pick from your choice of fresh seafood or, if you want it cooked, from fried scallops, to the classic fish sandwich, and even some broasted chicken for ye tired of the sea. Look ho and watch our sailors hand pick and weigh all yer grub right before yer eyes! 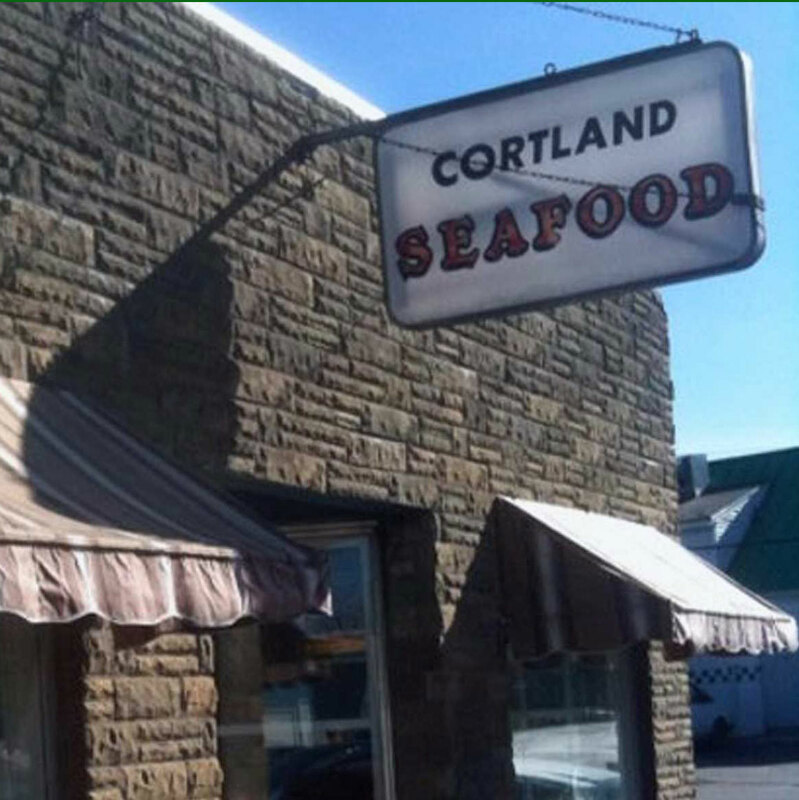 Here at Cortland Seafood we pride ourselves on a great meal for a great price. With our great prices and great booty, you'd think we'd pirated the seas and stole it ourselves. 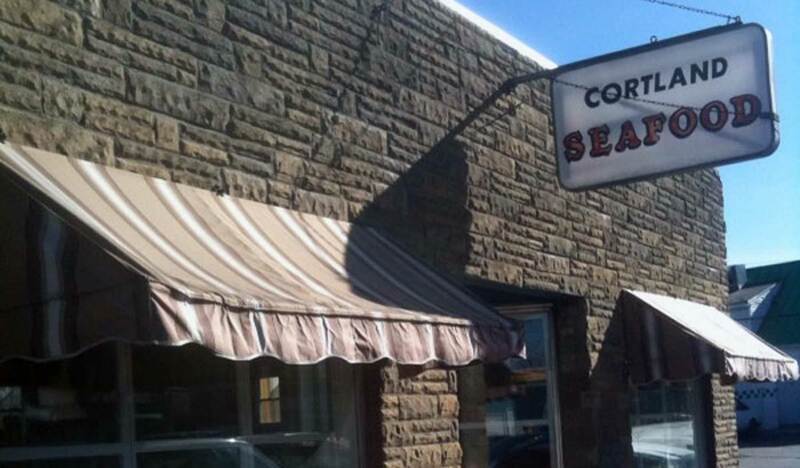 So drop anchor here at Cortland Seafood for the best meal in port! Along with abundant choices of fresh seafood we can cater your event! 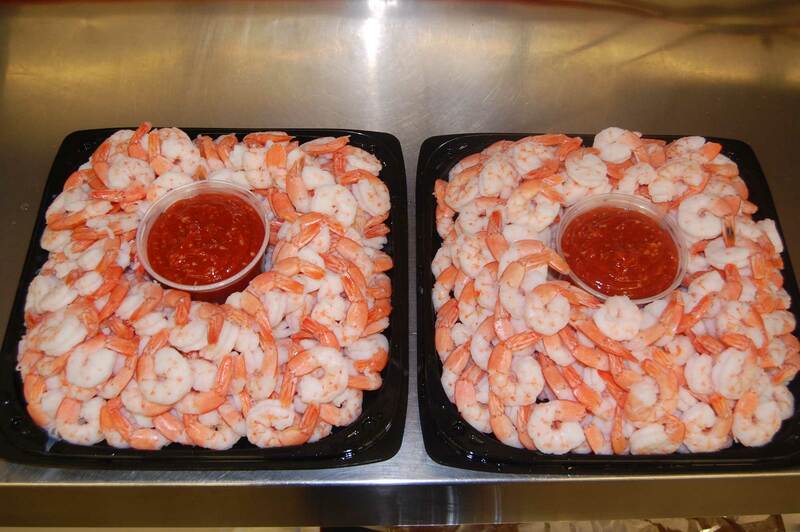 Whether you perfer large quantities of chicken or beautiful shrimp trays made to order we can cater any event. Please call ahead to order. Tasty and hot! 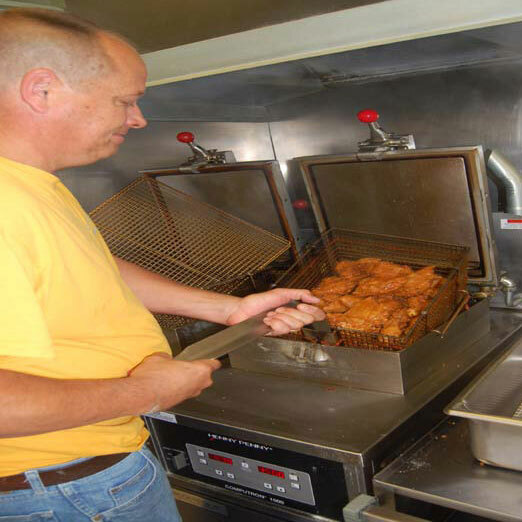 Broasted Chicken... Phil... 'cooking it up! For your party! 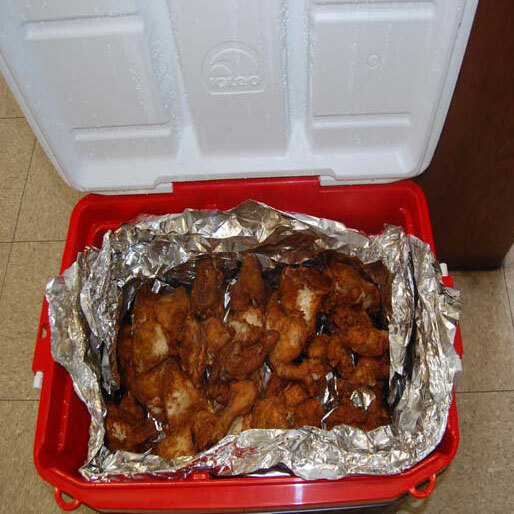 Catering... We can handle any event. For lunch or dinner... 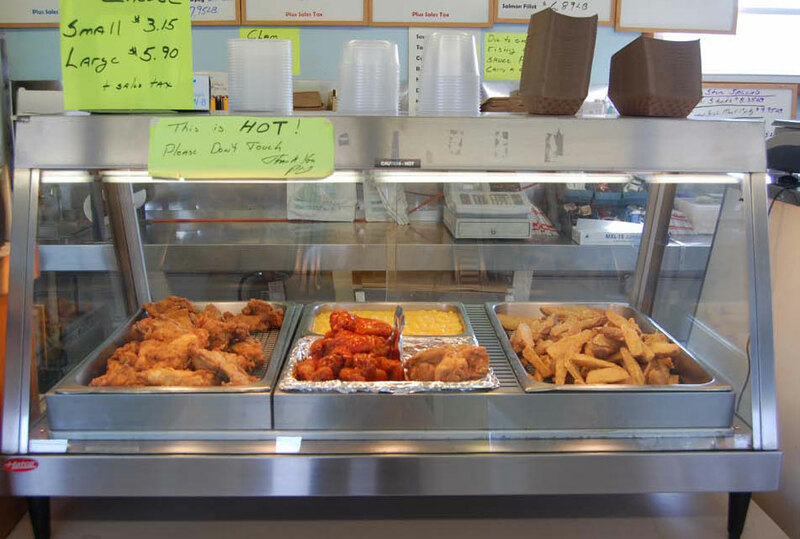 Hot Counter Cooked and ready to go! 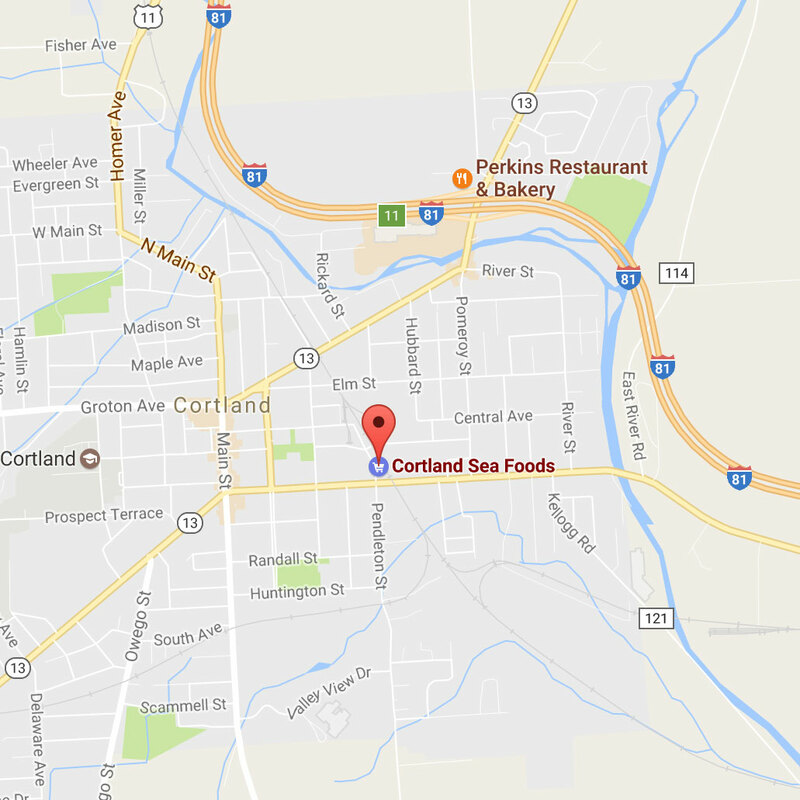 © 2017 by Cortland Seafood. All rights reserved.